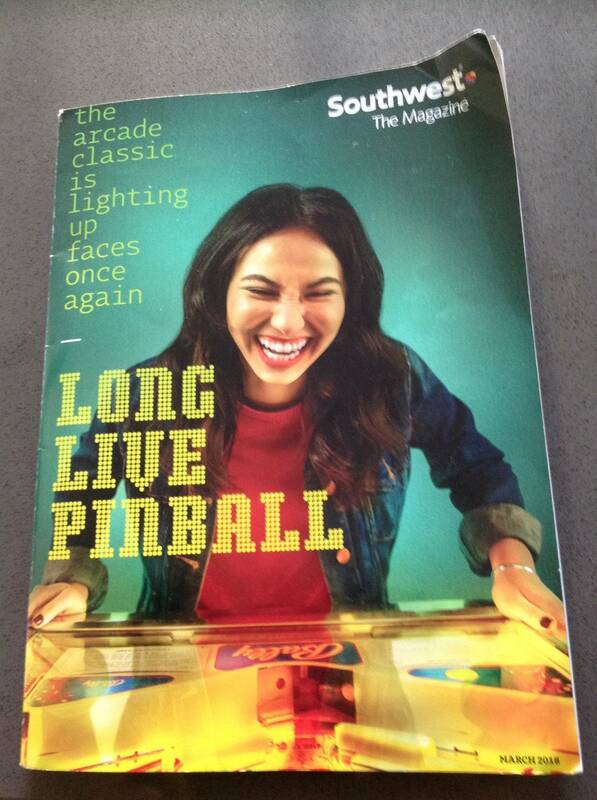 » Forum » All Pinball » Southwest Airlines Magazine featuring pinball. 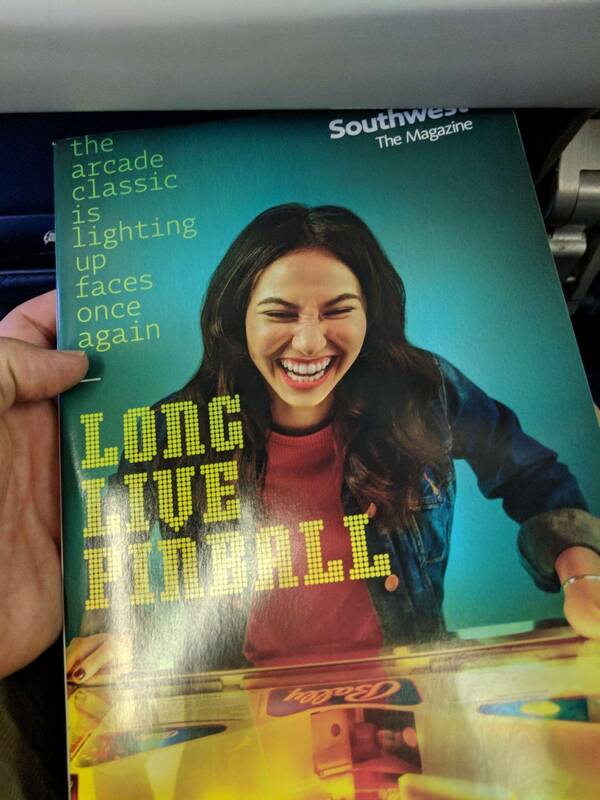 » Southwest Airlines Magazine featuring pinball. Southwest Airlines Magazine featuring pinball. You're currently viewing posts by Pinsider duvall. Very cool! Thanks for sharing!! !